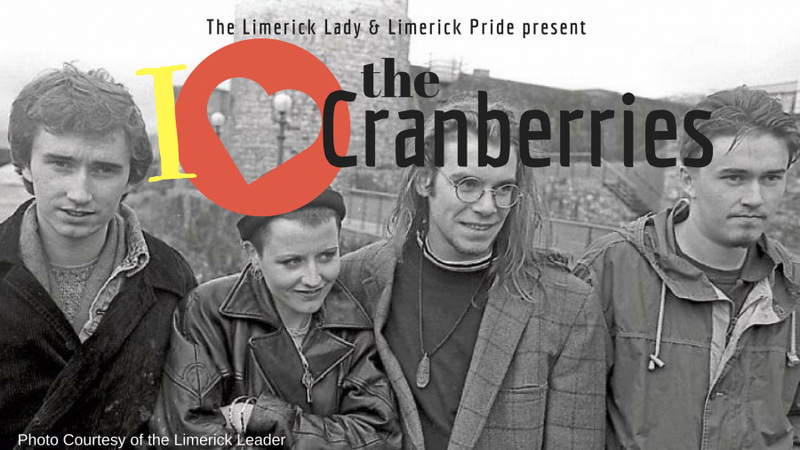 The Cranberries Italia and Cranberries World teams will be meeting at Dolans’ pub at 6pm and invite fans to join us for a preshow fan gathering in order to share our love and memories. Here’s a link to the Facebook event of the fan gathering. Feel free to join for a drink at the last minute if you like, we’ll meet inside the pub between 6 to 9pm, it should be easy to find us all – follow the Cranberries flag! 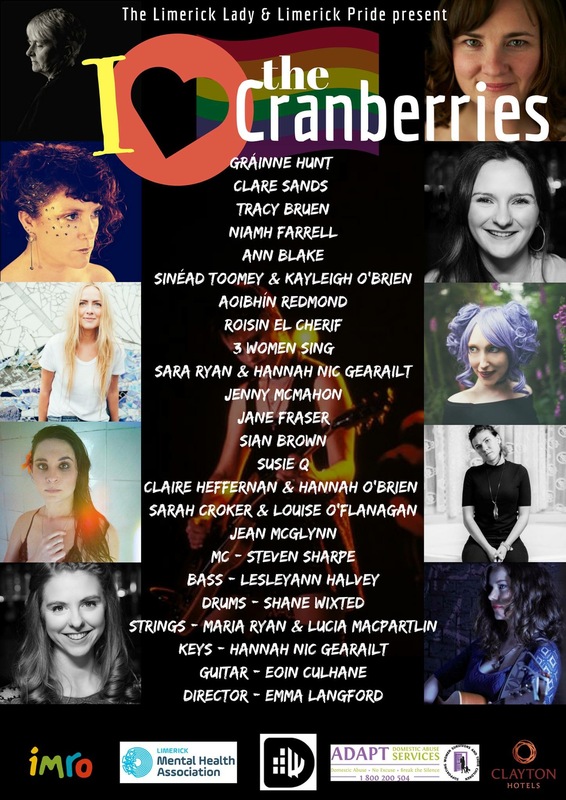 The sold out tribute concert is then set to take place between 9pm to 11pm at Dolans Warehouse – doors opening at 8pm. The Warehouse is a 380 capacity venue located inside the pub, so you have to enter into the pub to access the venue. 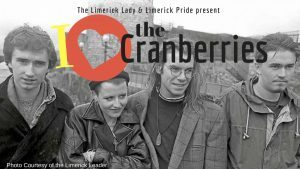 Please note that The Cranberries will not appear and are not in a position to partake in any projects as written in their 20 June 2018 statement. If everything goes well, The Limerick Lady is hoping that Dolans will allow people to stay for a singsong after the show. For those who are still looking for tickets, here’s the Tickets buy & sell page where you might find some at the last minute. Make it fast! The concert should be streamed live via The Limerick Lady Facebook page, the Dolans Pub Instagram account as well as the Limerick LGBTQ Pride socials. We’ll make sure to keep you updated so as to enable those who can’t attend to follow the event. The Limerick Lady started to reveal on Facebook the name of the artists that will appear on stage on Thursday as well as the songs they will play that night.